Who is the new Doctor and will Clara's friendship with him survive as they embark on a terrifying mission into the heart of an alien conspiracy? The Doctor has changed. It's time you knew him. 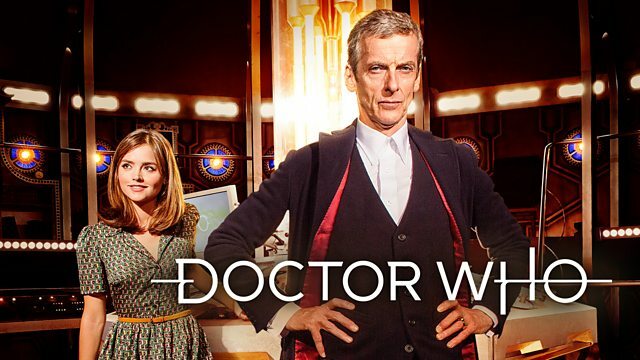 A new series and a new Doctor, could a trip behind the scenes be any more exciting? All the facts, figures and trivia about the dramatic series opener!